In a matchup between two big name pitchers, Matt Harvey out-dueled Stephen Strasburg to lead the Mets to a 7-1 victory over the Nationals on Friday night. Harvey was nearly unhittable, and Strasburg made a few mistakes in one of the biggest early season pitching matcups of the year. 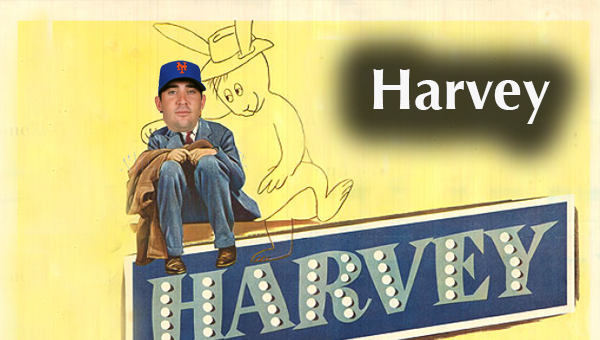 Harvey pitched 7 innings giving up 4 hits and 1 earned run striking out 7. The run raised Matt Harvey's (4-0) ERA to 0.93. Strasburg (1-3) didn't have a terrible game, allowing just one more hit than Harvey through 6 innings while striking out 6. But errors proved costly again, 2 of the 4 runs scored on Strasburg were unearned (Ian Desmond fielding error). 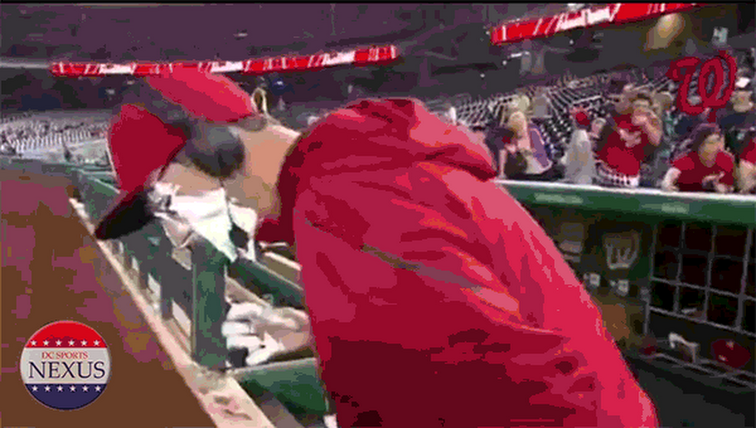 At one point in the game the Mets fans chanted "Harvey's Better" while Strasburg was on the mound (watch). And at least on this night, the chant may have been true. The Nats offense has had a few bad games as of late. In the past 6 games the team has gotten just 4 hits in half those games. On Friday night, one of the Nats hits was a Stephen Strasburg double, so position players only had 3 hits.